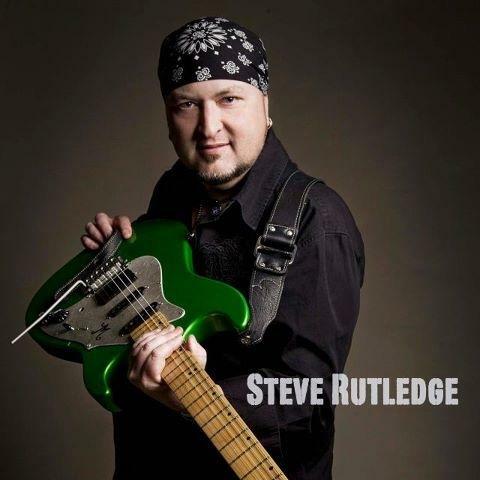 Steve Rutledge is a multi-instrumentalist, vocalist, music artist, producer, and recording studio owner originally from Frankfort, Kentucky. Though his main instruments are Guitar, Bass, and Keys, he also plays 6-string Ganjo and a little Mandolin and Uke in the studio. 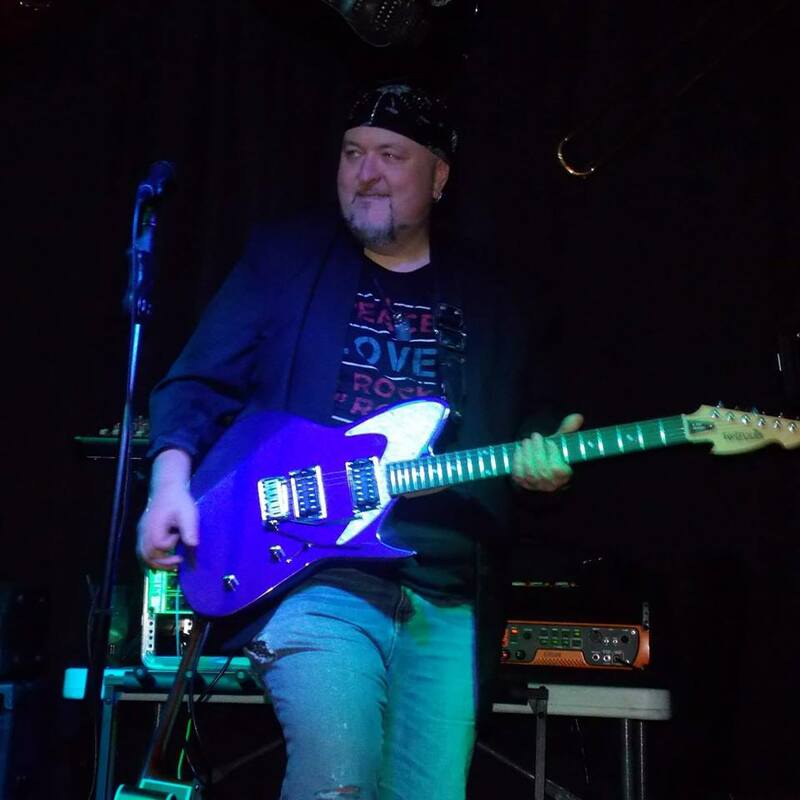 When he is not producing music for other artists at The Groove House Studio, Steve is the Lead Vocalist and Guitar Virtuoso for The Groove Evolution, and will soon be the Lead Vocalist/Guitarist for the new Journey and Toto tribute band, JOTO. Steve received a vocal scholarship at Kentucky State University, where he sang in the traveling Gospel choir. He was raised in church and has a conviction of wanting to help people and do things the right way. He is very sincere, honest, and fair perfectionist who doesn’t take advantage of anyone, and if he says he is going to do something, he does! 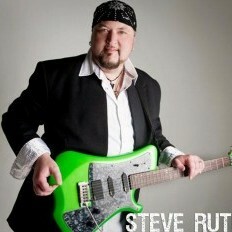 Steve moved to Nashville in 1997 to pursue a dream of playing music professionally and producing new artists. 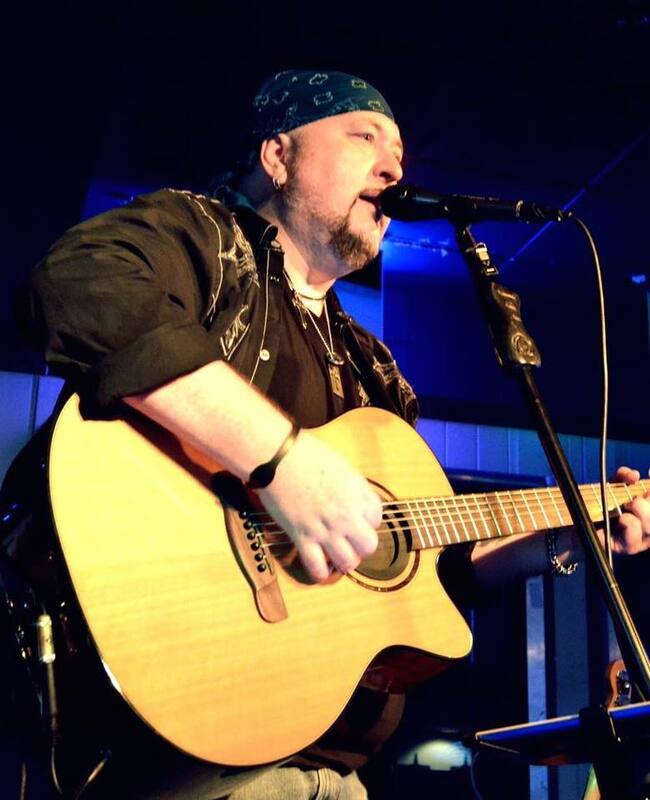 He quickly fit in with many of the artists in Nashville, finding himself playing every night for a roster of 20 different singer/songwriters and bands on Broadway. By 1999, Steve had his first professional touring debut with Curb Recording Artist “Michael English”. After that, the phone started to ring more for fill-in dates, and eventually in 2002, a fill-in show with Curb Recording Artist “Steve Holy” turned into a full-time position as Musical Director, Lead Guitarist, and Background Vocalist for Holy. After a 6 year run, Steve got his first song “Wonders” cut with Holy on his last CD Love Don't Run. 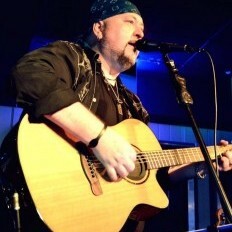 Steve started his recording studio in 2001 in Nashville under the name Steel String Productions. In 2016 the name was changed to “The Groove House,” as the company started expanding from recording studio to music group. Steve also secured Distribution through “The Orchard/SONY” for the music group. For more information about the The Groove House Recording Studio and The Groove House Music Group visit TGHMusic.com. 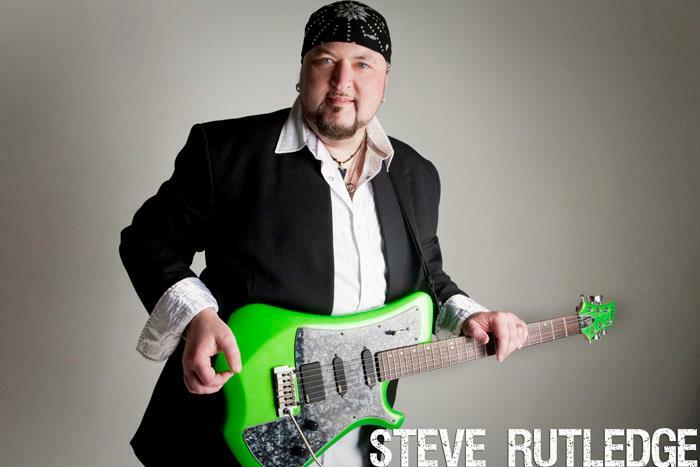 Steve Rutledge does vocals and guitar with JOTO, a tribute band based out of Knoxville, TN, that plays Journey and Toto hits. Catch them at one of their upcoming shows for an evening of the classics. Steve’s CD Blue Skies and You was released on July 26th, 2014 for a limited run. As Steve kept producing for other artists, his signature guitar style appeared on many of the records produced at The Groove House. In 2017, he took on the pseudonym "White Mombo" for his guitar features and future solo releases. The nickname "White Mombo" was given to Steve by fellow guitarist/vocalist Iam Keene. Steve plans to re-release a newly mastered and extended version of Blue Skies and You as well as a new rock/jazz fusion album by Mid-2018. The new album is expected to include all-star special appearances from Monte Montgomery, John Souki (Chase Rice), Michael “Nomad” Ripoll (Baby Face), Iam Keene, Shannon Wallace, Michael J. Thomas (Grammy Sax player), Joe Berger, Chuggy Carter, and more.